Gov. Terry McAuliffe is proposing $28 million to fund digital scan voting machines for precincts across the state in time for the November 2015 general election. McAuliffe noted in a statement that 49 Virginia localities reported problems with voting equipment on Nov. 4. Virginia localities now use various types of equipment, including some machines with no paper trail. Under McAuliffe’s proposal the state would cover the cost of purchasing the new voting machines for 2,166 precincts across Virginia. The state would reimburse 401 precincts that have already purchased the approved type of machine. The new digital scan machines would have a paper trail. 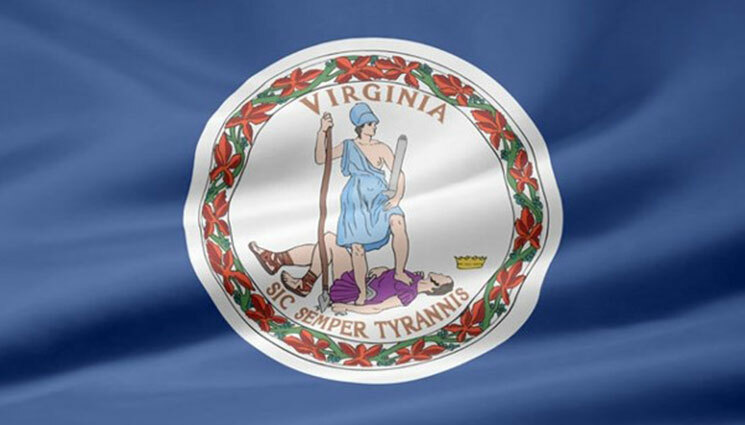 On Wednesday McAuliffe will brief the legislature’s money committees on his proposed amendments to the state’s two-hyear budget covering July 1, 2014 to June 30, 2016. McAuliffe’s proposal will include $30,000 per budget year to update the Department of Elections’ website, which crashed on Election Night. “Participating in our democracy is one of the most important rights we have as citizens of this commonwealth and country,” McAuliffe said in a statement. “However, we cannot expect Virginians to come to the polls on Election Day if we cannot ensure that their votes will be counted correctly and in a timely manner. Rep. Scott Rigell, R-2nd, joined McAuliffe Monday for the announcement in Virginia Beach. On Election Day, some machines in Virginia Beach and Newport News incorrectly logged votes for Rigell as tallies for his opponent, Democrat Suzanne Patrick. The problems occurred because some machines were not properly calibrated, state Department of Elections officials said on Election Day. Problem machines were immediately taken out of service to be checked, officials said. Both localities had enough machines to continue the voting without delay, the officials said. Of the 820 touch-screen machines in Virginia Beach, 32 were taken out of service, election officials said. The touch-screen issue was much smaller in Newport News, where four machines were taken out of service. “I applaud Governor McAuliffe for his leadership in protecting Virginians’ trust in our election processes,” Rigell said Monday. The $28 million includes $1.7 million to update Virginia’s electronic pollbooks. + The decision to hold the announcement in the Hampton Roads area and tout the support of Rep. Rigell (who had numerous complaints about voting machines in 2014) is no doubt aimed at encouraging the GOP majority in the Assembly to vote for the request despite previous budget disagreements with the Governor. If nothing else, this proposal indicates an interest in fixing a cost for, and then funding, upgrades to aging voting equipment. As with any budget proposal the money isn’t yet approved, let alone spent – but having the conversation and balancing it against other budget priorities is an important first step. This is one worth watching. Stay tuned! Be the first to comment on "Virginia Governor Asks for $28M to Buy New Voting Technology"